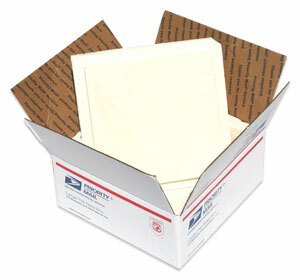 We manufacture 1" foam coolers that are designed to fit within standard USPS Flat-Rate Boxes. Simply pickup boxes from USPS.com and use our custom designed coolers to keep your perishables cold when in transit. Part # Wall Cooler Inner Dimensions USPS Box Size Price Order Qty.